Stewart Rose | The Chamber Music Society of Lincoln Center. 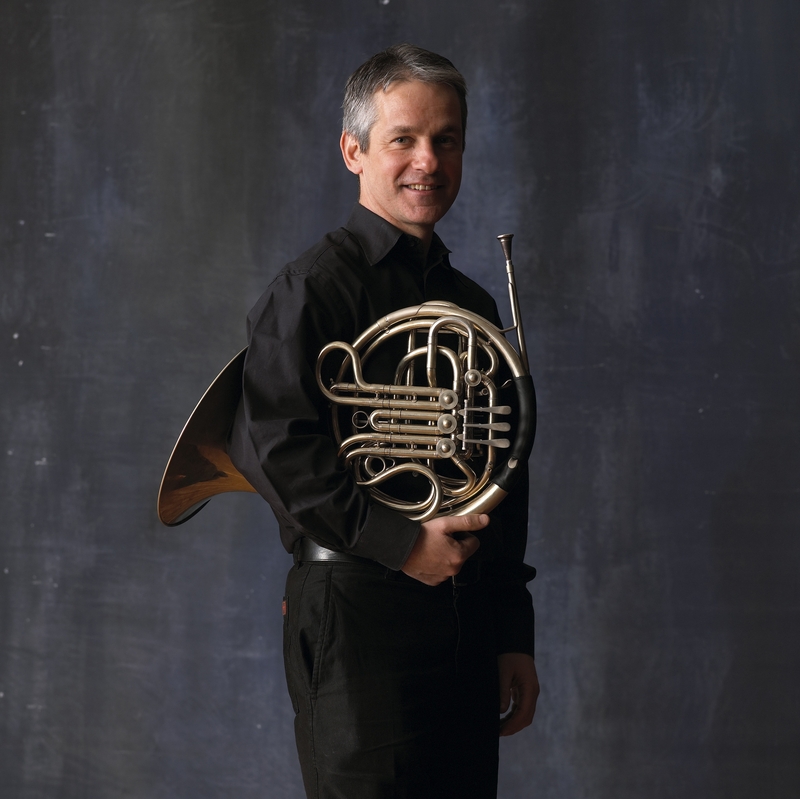 Praised by the New Yorker for his "forceful yet elegant virtuosity," French hornist Stewart Rose is one of the preeminent horn players of his generation. In recent seasons he has performed as guest principal horn with the New York Philharmonic, Philadelphia Orchestra, Metropolitan Opera Orchestra, St. Paul Chamber Orchestra, and the Saito Kinen Orchestra. He has appeared at the Marlboro, Tanglewood, Mostly Mozart, Spoleto, Edinburgh, Eastern Shore, and Bridgehampton festivals, and is a frequent guest with The Chamber Music Society of Lincoln Center. 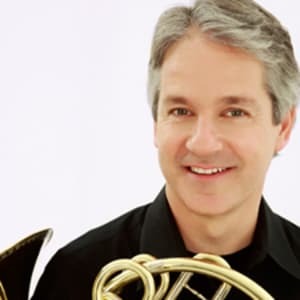 A native New Yorker, he began playing with the Orpheus Chamber Orchestra in 1981 and has been principal horn of Orchestra of St. Luke's since 1983. He also served as principal horn with the New York City Opera for 25 years. Mr. Rose’s first solo CD, From the Forest—a collection of early classical works for horn and orchestra by Haydn, Telemann, Leopold Mozart, and Christoph Forster with St. Luke’s Chamber Ensemble—was released on St. Luke’s Collection to great critical acclaim. Other recent recordings include his appearance as first horn on New York Philharmonic releases including Berlioz’s Harold in Italy with Lorin Maazel, Sebastian Currier’s Time Machine with Anne-Sophie Mutter and Alan Gilbert, and Concerto: One Night in Central Park with Andrea Bocelli; Tchaikovsky: Winter Dreams and The Tempest with Pablo Heras-Casado and Orchestra of St. Luke’s; and Kevin Puts' Seven Seascapes premiere recording with the Bridgehampton Chamber Music Festival.